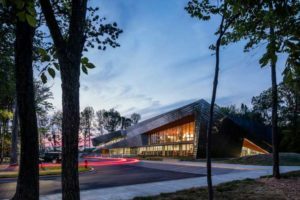 Presented by the Library Foundation, the Library’s annual Summer Reading Program is a free 10-week program that encourages kids up to fifth grade to read for fun over the summer by offering prizes and incentives. Every school-age child who reads, or has read to them, at least 10 books will receive an official S.T.E.A.M. Team backpack, along with passes to local attractions like the Kentucky Science Center, Squire Boone Caverns, a Bats baseball game, and more. 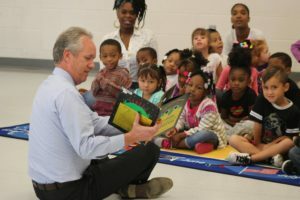 For those with young children—newborns to pre-k—the Library is once again offering a Summer Reading program specifically designed for preschoolers and their caregivers. Participants who read 20 books together will receive a super-cute robot backpack and passes to area attractions. Teen Summer Reading is open to all 6th– through 12th-graders. Simply read six books during the summer and receive an ID cardholder and earbuds, as well as passes to local attractions and U of L games. Grand Prize giveaways include a tablet computer, U of L football tickets, and gift cards to Barnes & Noble. 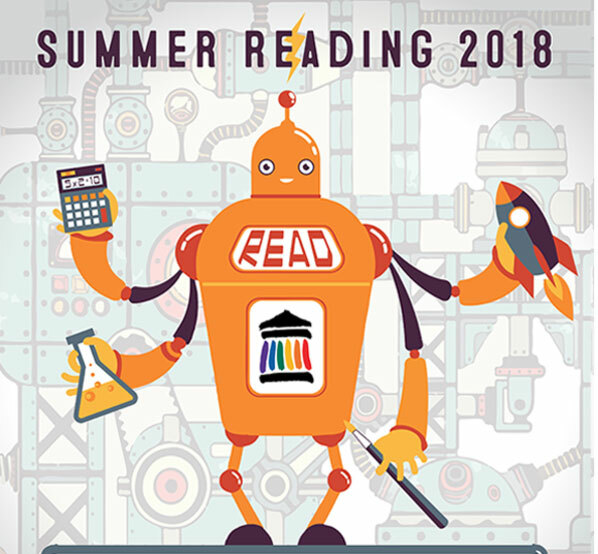 Help us celebrate the start of another amazing summer at the Summer Reading Kickoff and Cultural Pass Showcase on Saturday, June 9, 10 a.m. – 12:30 p.m. at the Main Library. The event will feature free activities and performances from Arts & Culture Alliance members the Louisville Zoo, Kentucky Science Center, Frazier History Museum, Kentucky Shakespeare, and more! What in the world is a morP? morP is an alternative to prom (or prom spelled backwards). Teens around Louisville are invited to kick off Teen Summer Reading with music—provided by DJ L. Churchill—food, and fun! Pull out your best steampunk gear and come dance with us on Saturday, June 16, 7-11 p.m. at the South Central Regional Library. For more info, call (502) 964-3515 or visit www.LFPL.org/morp Grades 7-12 only. Registration is required.